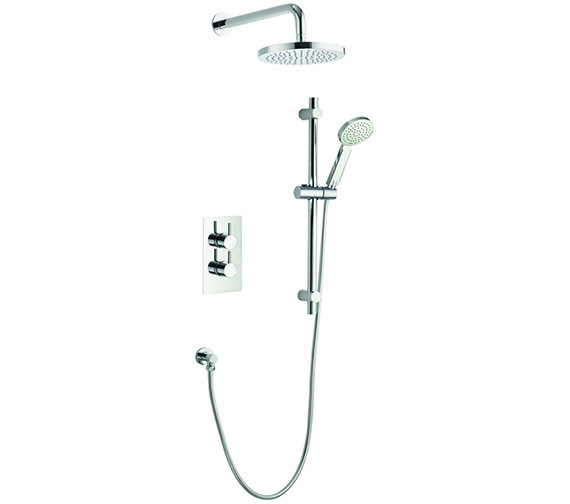 Immerse yourself in blissfully warm showering moments by bringing home this stylishly appealing Pura Arco Twin Outlet Thermostatic Valve with Head and Slide Rail Kit. 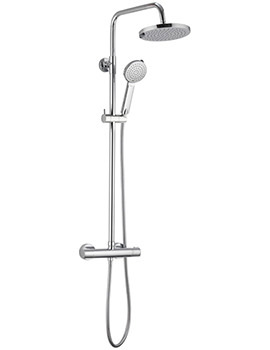 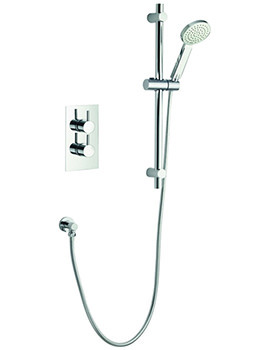 This unit includes a thermostatic valve, adjustable slide rail, fixed head, single function air mix handset and hose. 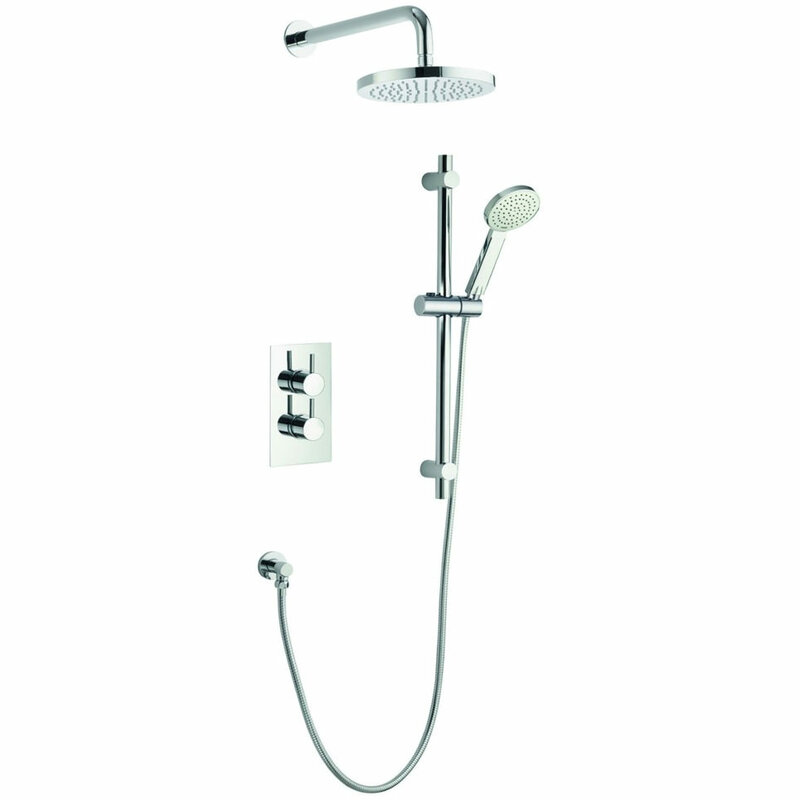 It is thermostatically controlled for ensuring your peace of mind and family safety. 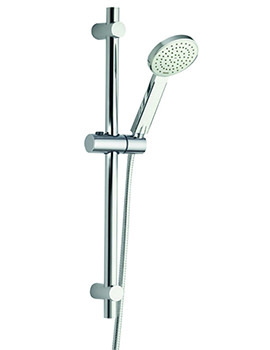 This aqua adornment features advanced anti-scald technology which shuts off the valve in the event of water failure. 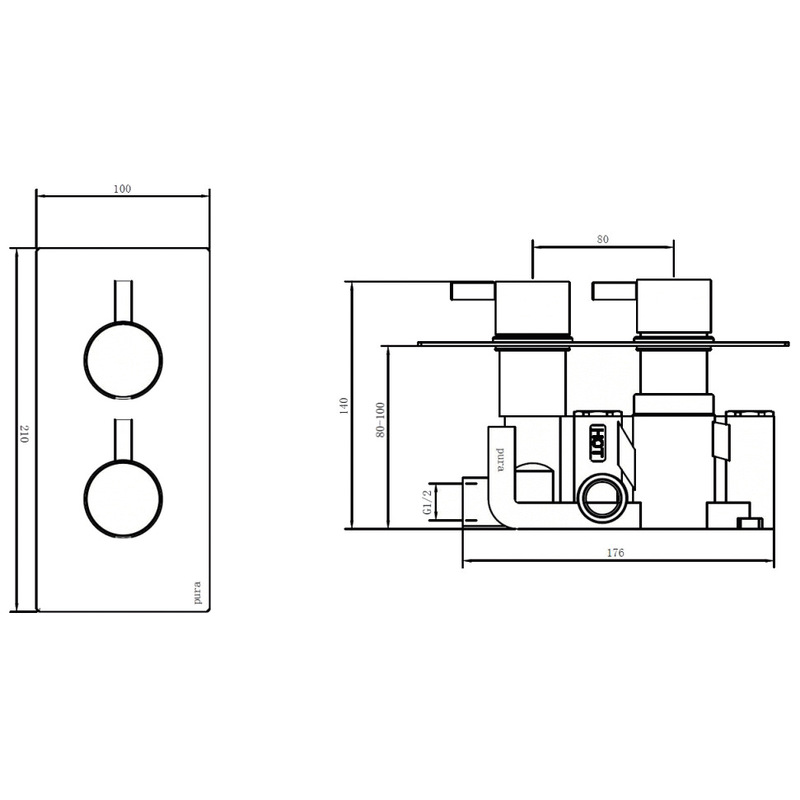 Suitable for portrait or landscape wall installation, this unit is supported with a solid 10-year manufacturer guarantee. 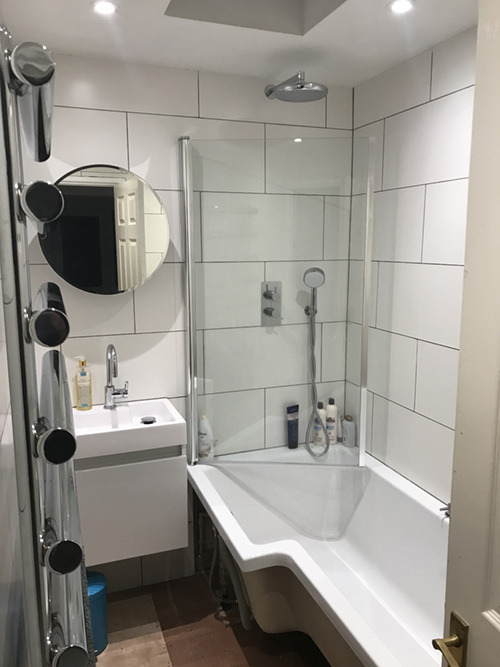 Good quality valve and shower, easy to fit! 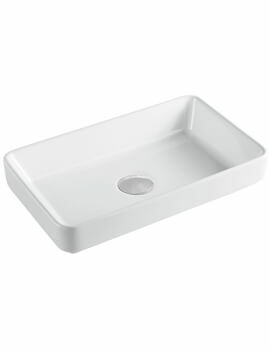 Very well priced!